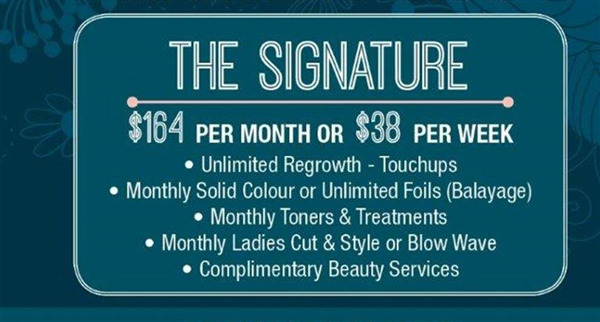 You can book at Gina.T Hair & Beauty Mackay online using our Book Now button located above. 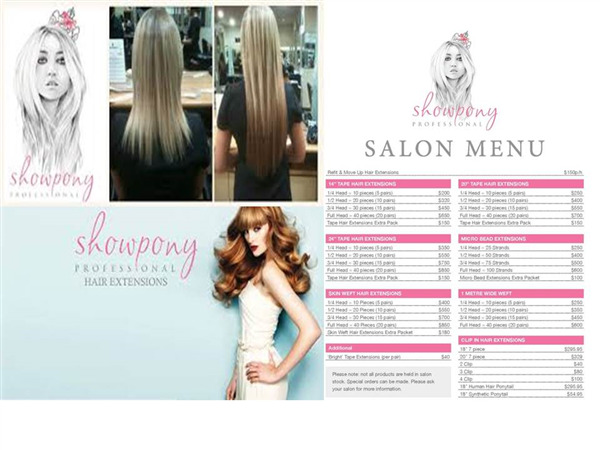 Select from a list of services offered, pick your favourite Gina.T Hair & Beauty staff member and book from the dates available. Hair and beauty is our passion at Gina T, not just our job. 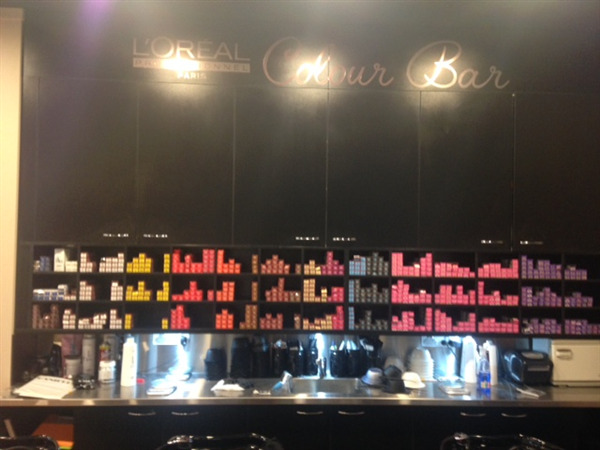 Our Mackay hairdressers use the world’s best hair care & make-up products to give you the best possible results. 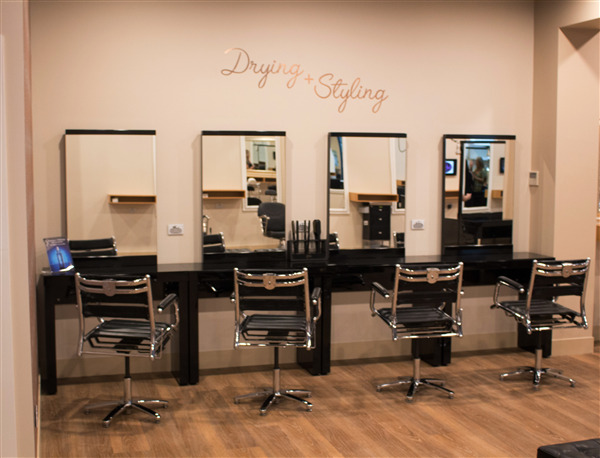 With our combination of Loreal Professional Styling products, GHD accessories, Show Pony Hair Extensions, Catalegneo Make-Up and Graft-A-Lash Eyelash extensions you can be certain your look is in the best possible hands. The overall ranking and star rating is based on customer reviews received in the last 6 months. All customers that paid for a service at Gina.T Hair & Beauty were requested to complete an independent review by mylocalsalon (a minimum of 26 reviews are required within the last 6 months to receive a ranking). The breath of fresh air in my life that I needed! Professional and friendly establishment with a positive atmosphere and the stylist that I’ve been searching for.....a great hair cut and colour is life changing! It was the first time in a very long time that I left a hairdressing salon - EXTREMELY happy with the end result. Nothing seemed to be too much of an effort. I went in there for a complete change and came out very pleased. 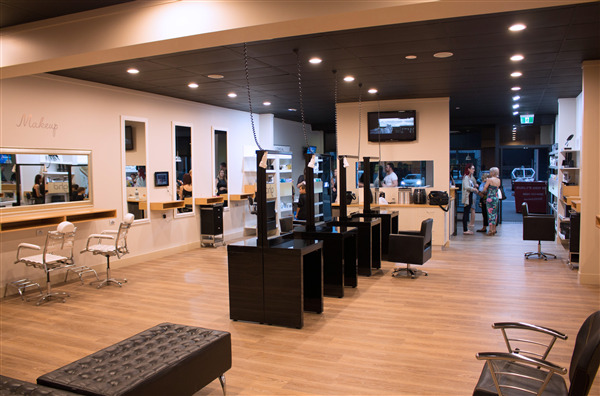 Would recommend this salon to friends and family as a result of my experience. Thank you Tanya for your patience and your brilliant service. Regards. Greg is amazing. He is the definition of a stylist. Salon is lovely environment.